Aadar Jain is an upcoming Bollywood movie actor. He is the youngest son of Manoj & Reema Jain, which makes him the cousin of all the B Town Kapoor siblings Kareena, Karishma and Ranbir Kapoor. His elder brother Armaan jain is also an actor who made his bollywood debut with the film Lekar Hum Deewana Dil. Aadar Jain studied his acting course from Lee Strasberg Theatre and Film Institute in United states. After completed his studied he return to India and later joined 'Dharma production'. 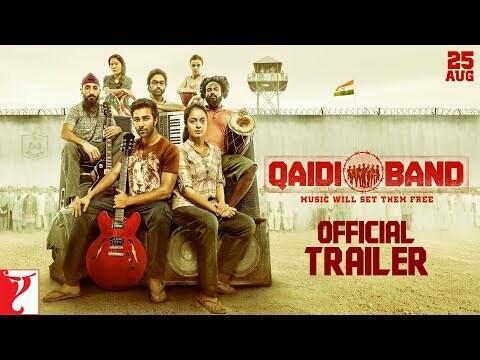 He has made his debut in the Hindi movie "Qaidi Band"